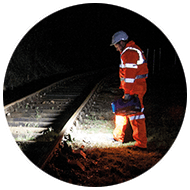 A versatile and portable LED torch / worklight system designed for patrol, inspection and emergency work situations. 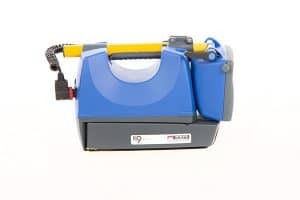 HOW CAN THE K9 BE USED? 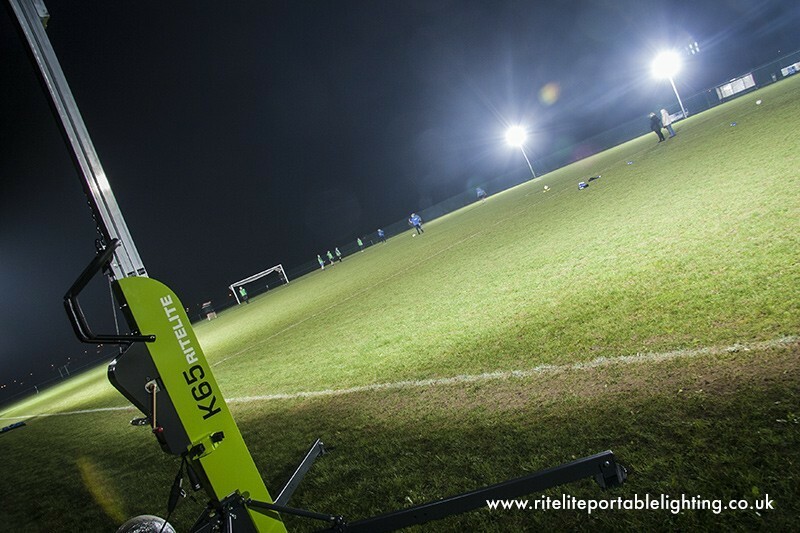 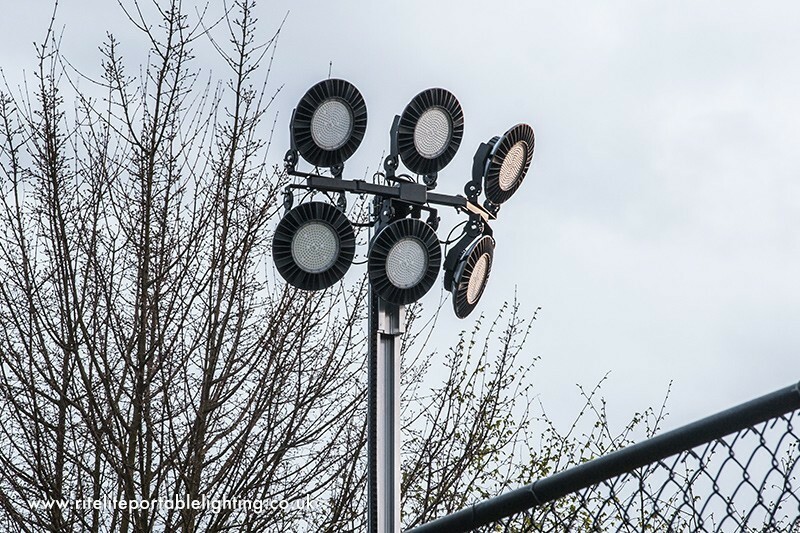 The Ritelite K9 offers users both flood and spot beam angles and anything in between making it an ideal light for all applications. 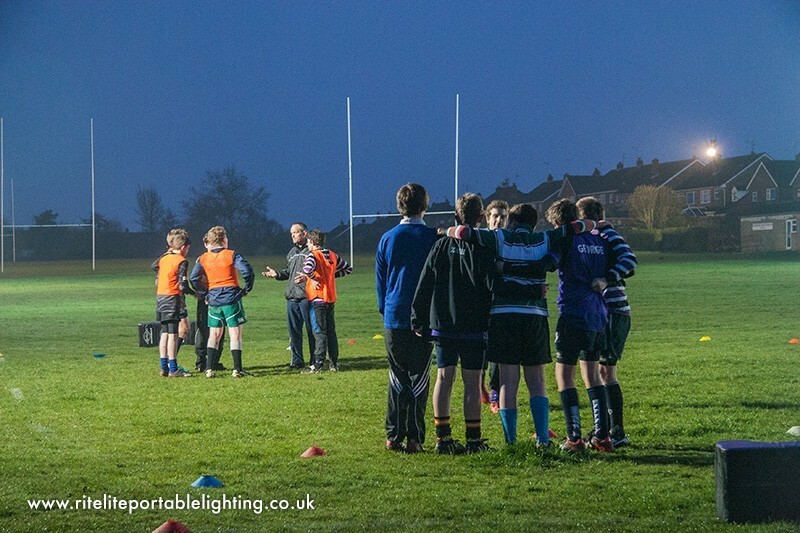 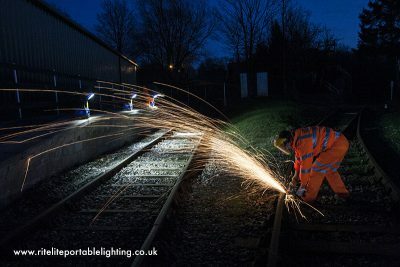 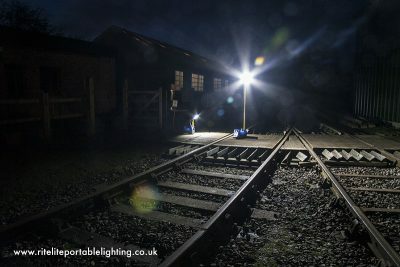 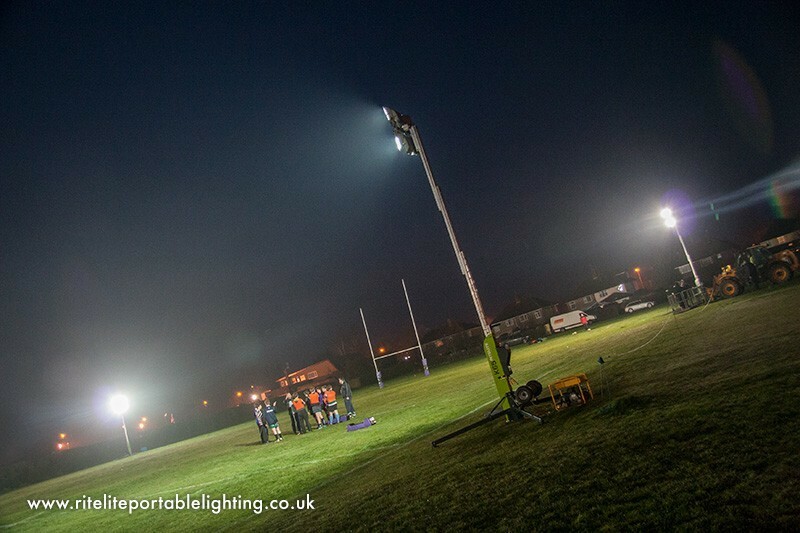 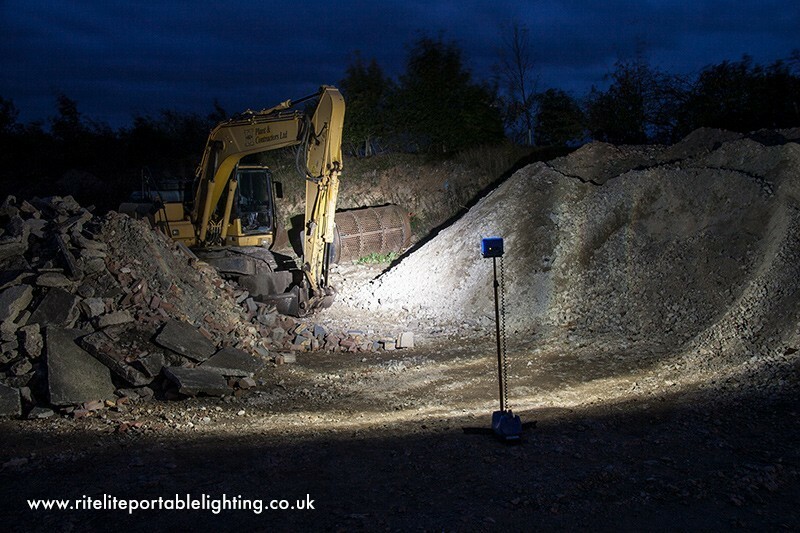 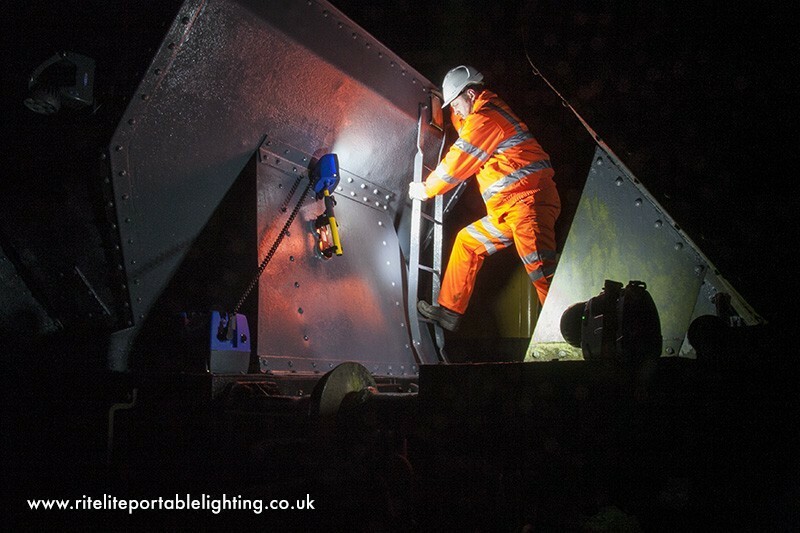 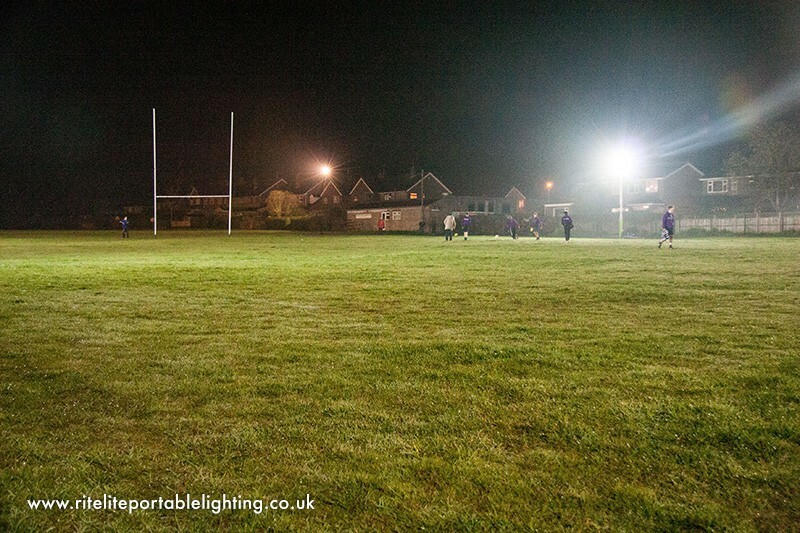 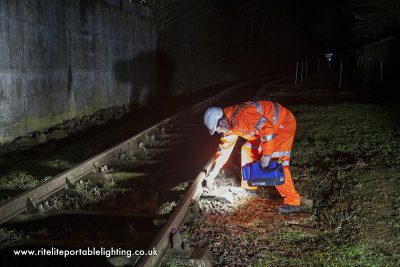 The K9 can be used as a handheld work light or extended up to 1.8M as an area floodlight. 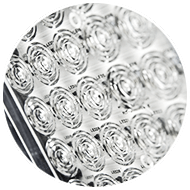 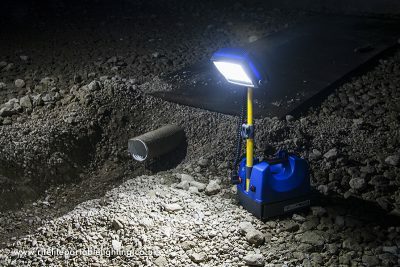 The unique K9 light management system ensures that all light is targeted towards the area required to achieve maximum light output with maximum battery efficiency. 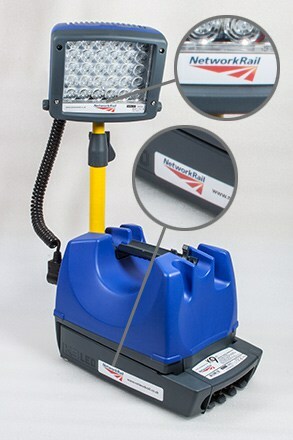 The brightness levels of the K9 can be controlled to give longer light duration from one charge if required. 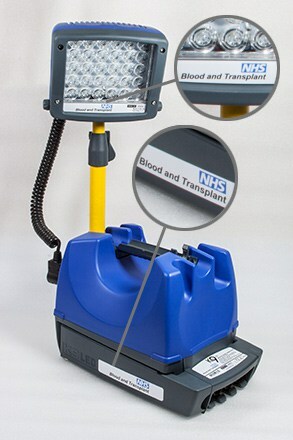 One battery charge will give between 8 hours light at 100% to 110 hours light at 8% depending on ambient temperatures. Suitable for all environments The K9 is robust, ruggedized and designed to deal with the rigours of a harsh work environment. 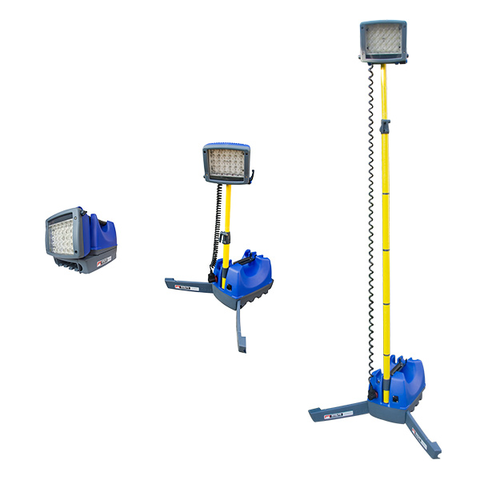 It is virtually maintenance free and suitable for a multitude of terrains and applications. 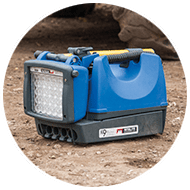 The K9 has been designed to last at 100% for an average 8 hour shift ensuring high light levels can be maintained in critical situations when working remotely from a power source. 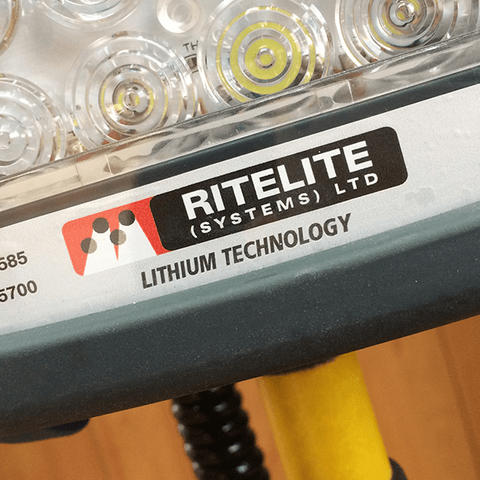 The Ritelite K9 can be supplied with a mains charger or the product can be fitted with an optional in-built charging system to allow full automatic charging from a 12 or 24 volt vehicle increasing flexibility and applications. 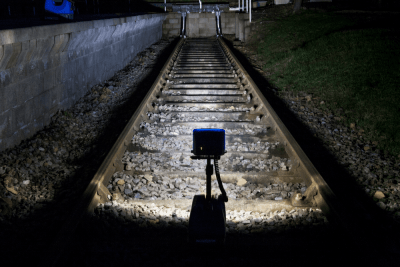 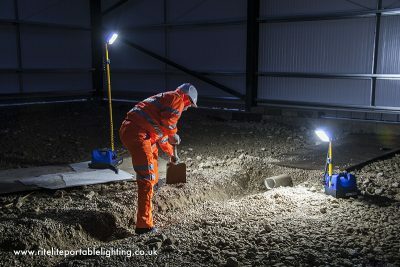 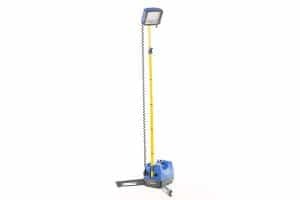 Worklight mode allows the user to site the unit in a suitable position on the ground or on a platform where the extension arm can be swung up and locked into position. 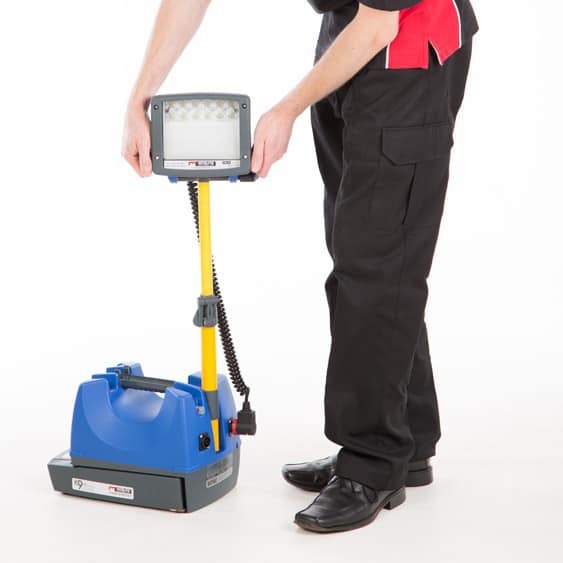 The K9 has an inbuilt pair of fold out stability enhancing legs that allow the unit to become an effective tripod system without the need to carry additional equipment. 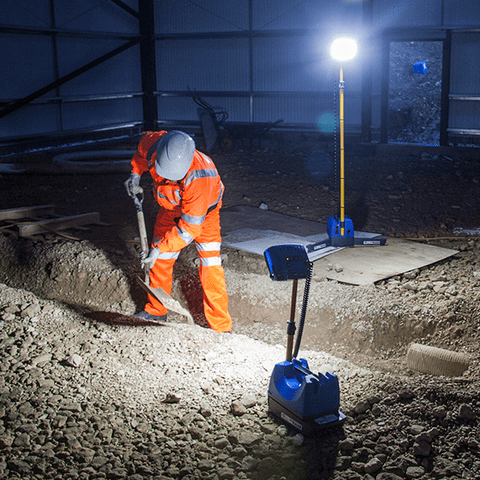 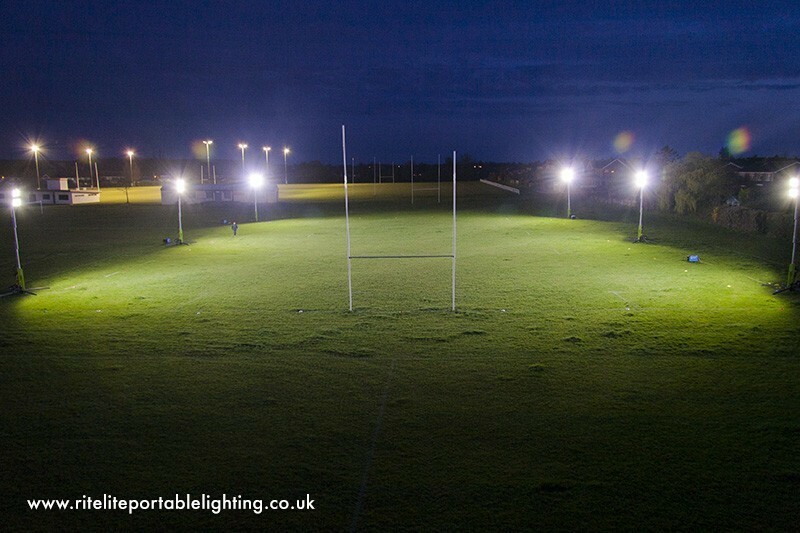 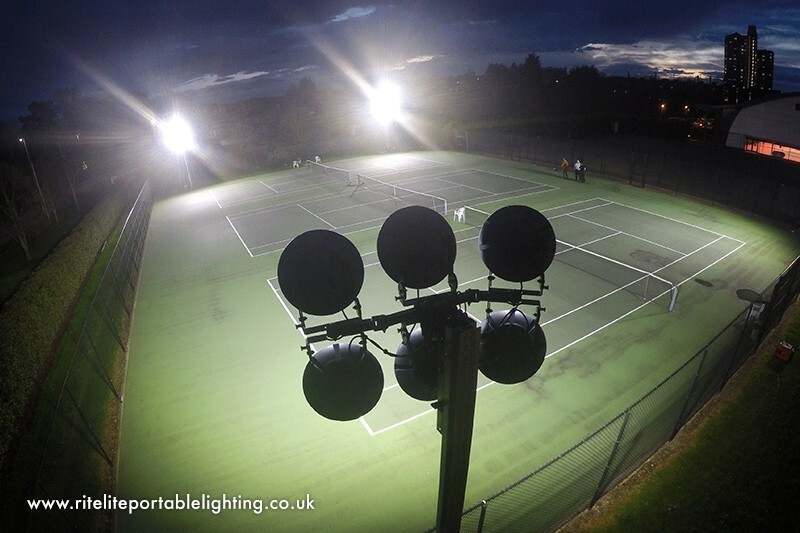 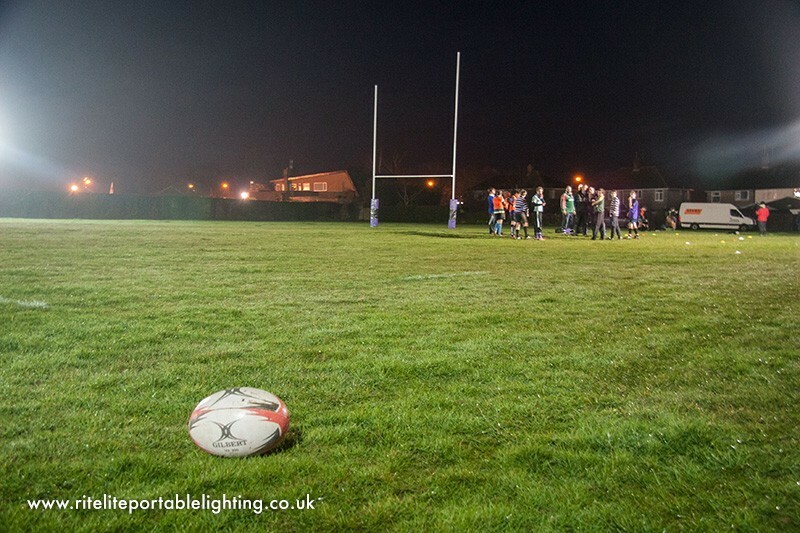 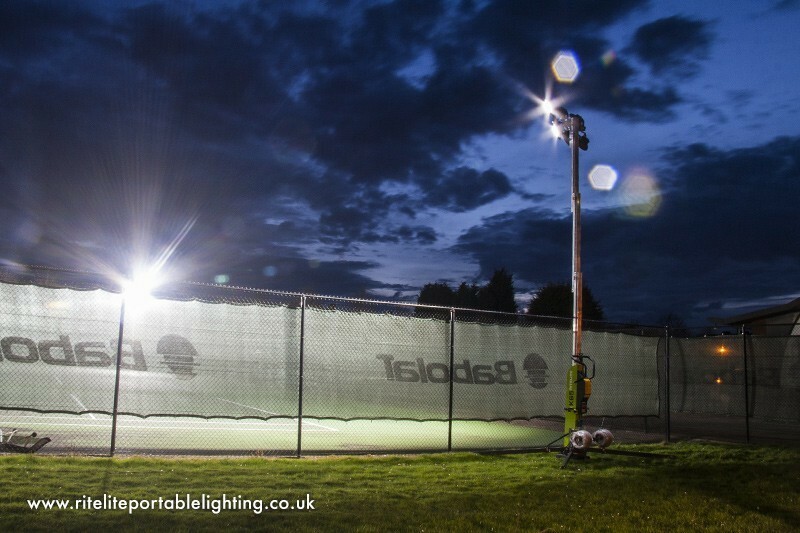 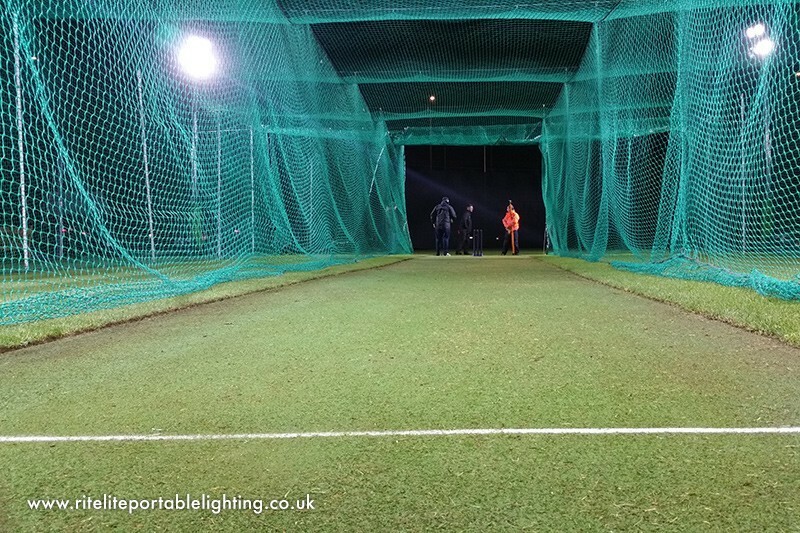 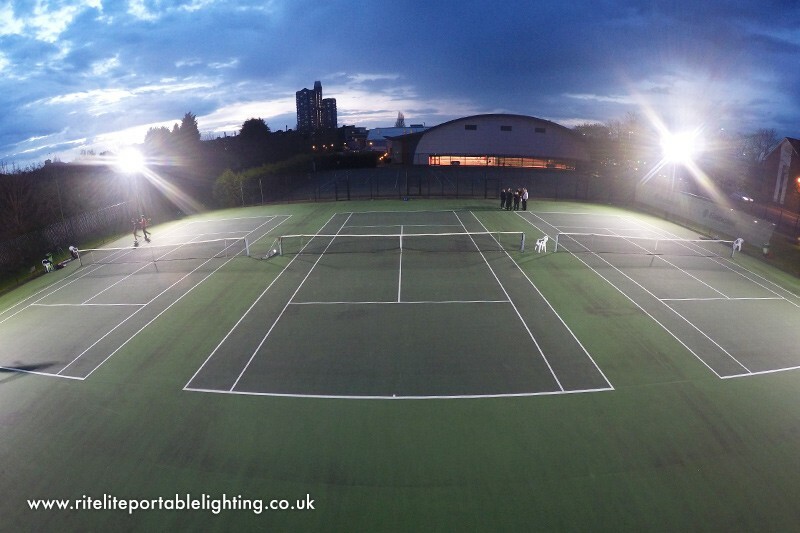 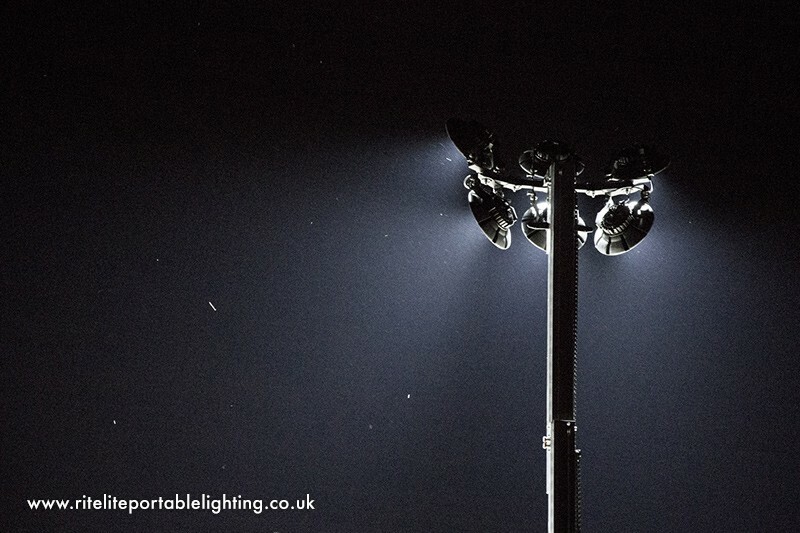 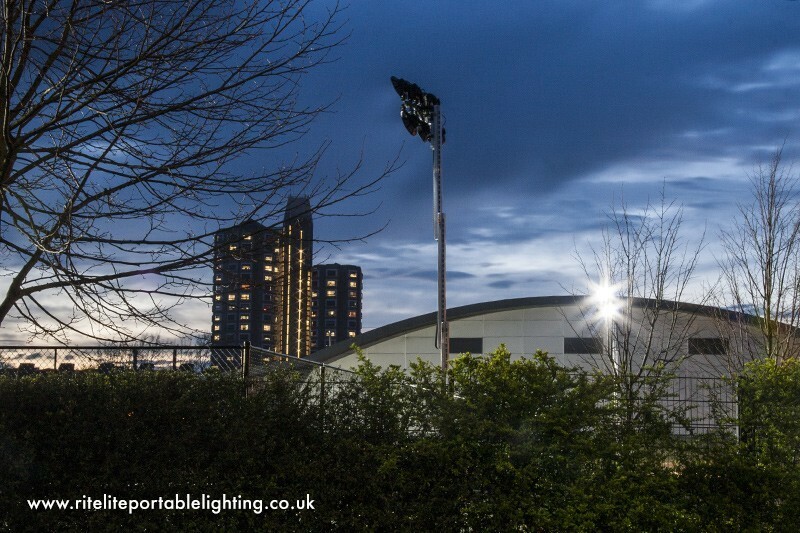 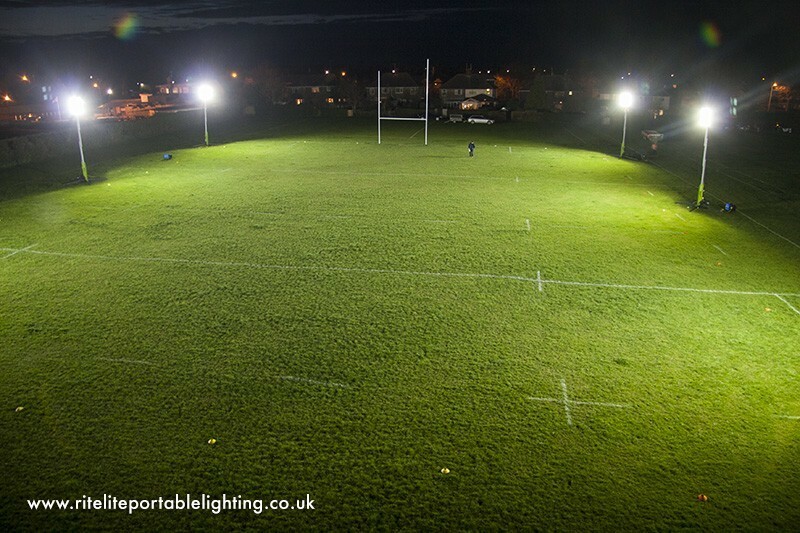 Four quicklok extension poles fit compactly within the base enabling the light head to be used as an area floodlight with a height of 1.8M. 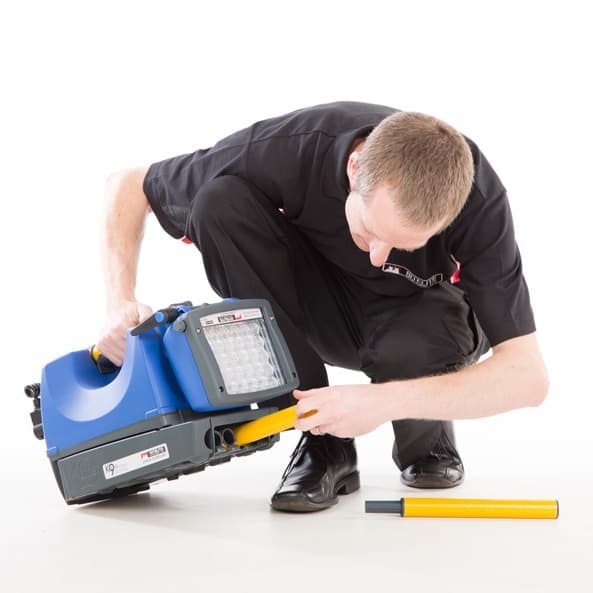 The system is robust and quick to deploy with 360 degree movement possible. 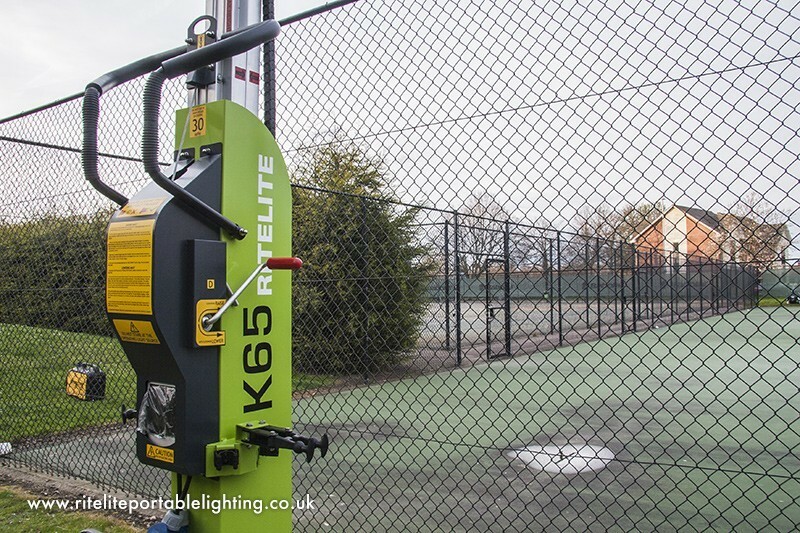 No need to carry any additional equipment – Folding stabiliser legs and quick deploy extension poles are integrated into the base of the K9 to ensure enhanced stability on uneven surfaces. 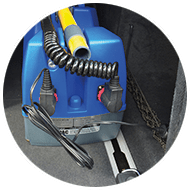 The optional in-built fast 12-24v DC mobile charger means you can keep your K9 fully charged and ready for use even on the move and in between tasks. 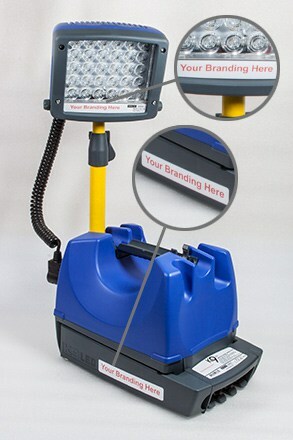 Delivers maximum performance in any remote application. 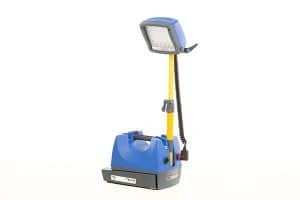 Compact design, easy to carry, with highest light output efficiency, coupled with minimal space claim in your vehicle. Especially advantageous for use in difficult terrains e.g. 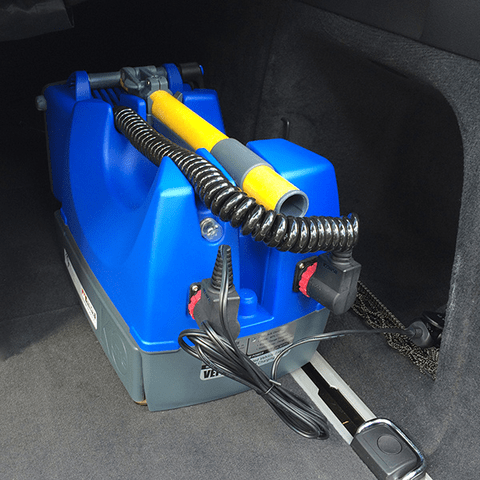 mountain areas, or in emergency situations. 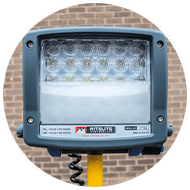 Offers the same performance with a significant weight saving for ease of deployment over longer distances in extreme situations. The K9 is fitted with Ritelite’s unique diffuser to enable users to switch between a wide flood beam or a focused spot beam as required or even a combination of both. 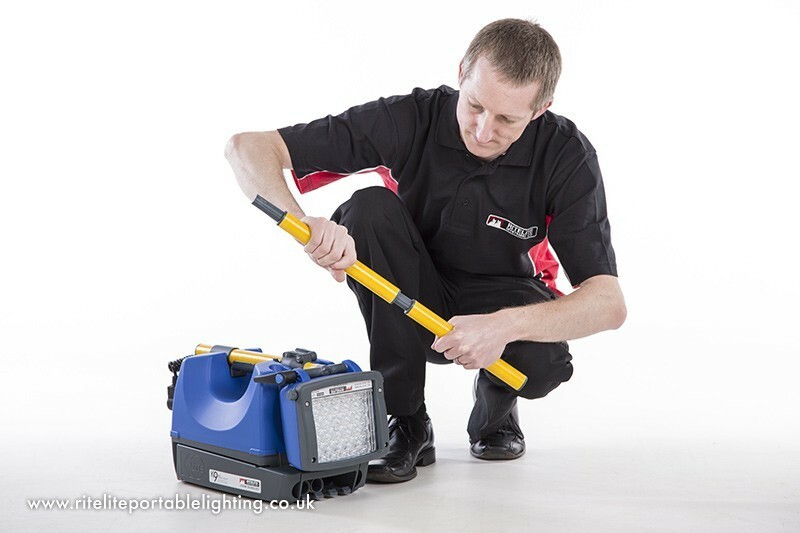 The K9 30 LED has an in-built M.C.B (Minature Circuit Breaker) which allows you to easily reset if over loaded. 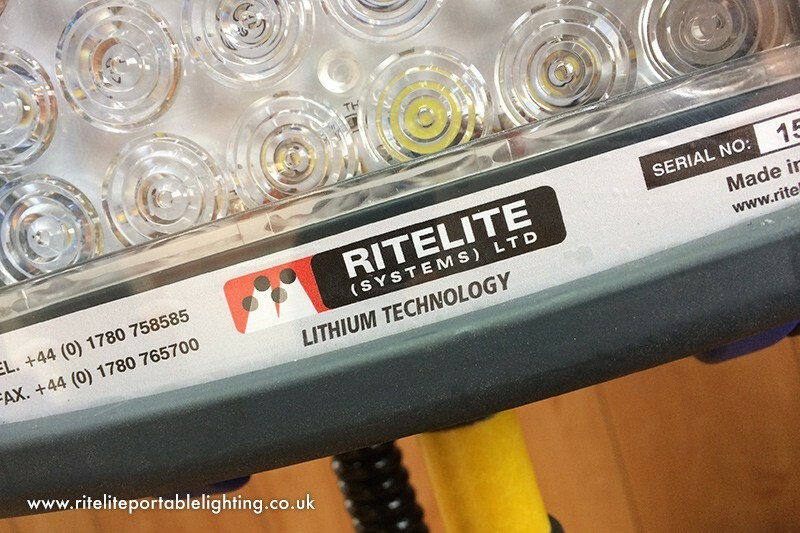 This prevents accidental overloading of the wiring if a high load is placed on either of the two outlet sockets. 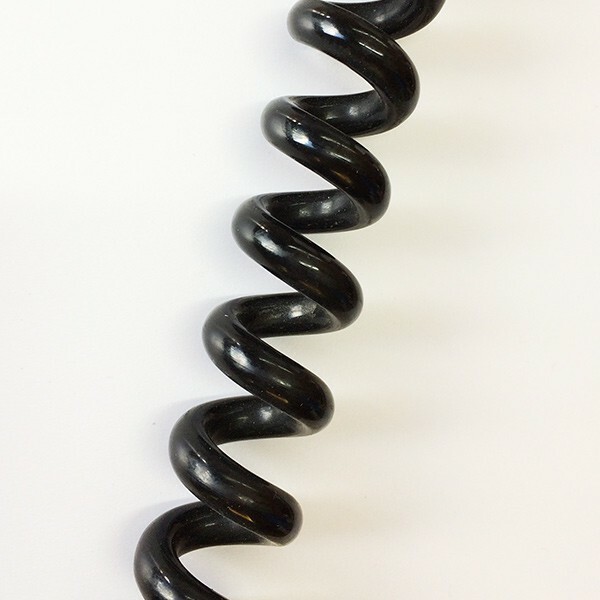 Heavy duty full retracting spiral extension cable – no need for additional extension cables. 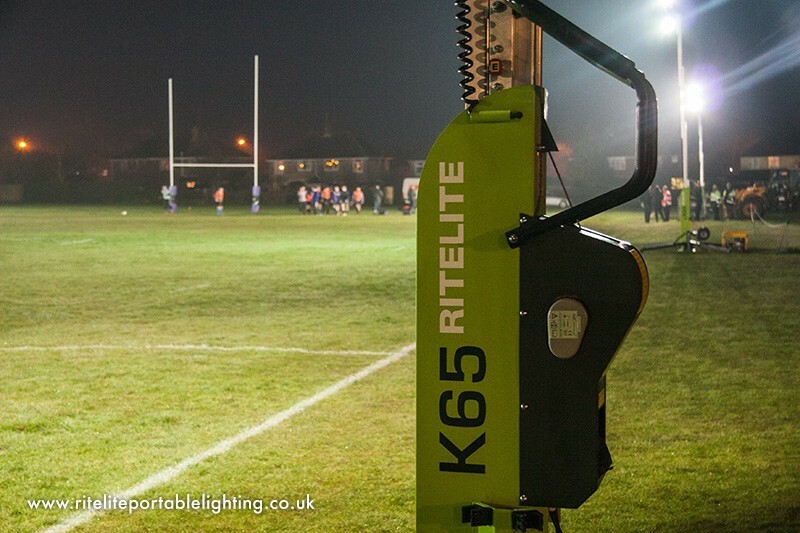 The K9 30 LED has been constructed using high quality materials to produce a tough, long lasting product for the professional user. 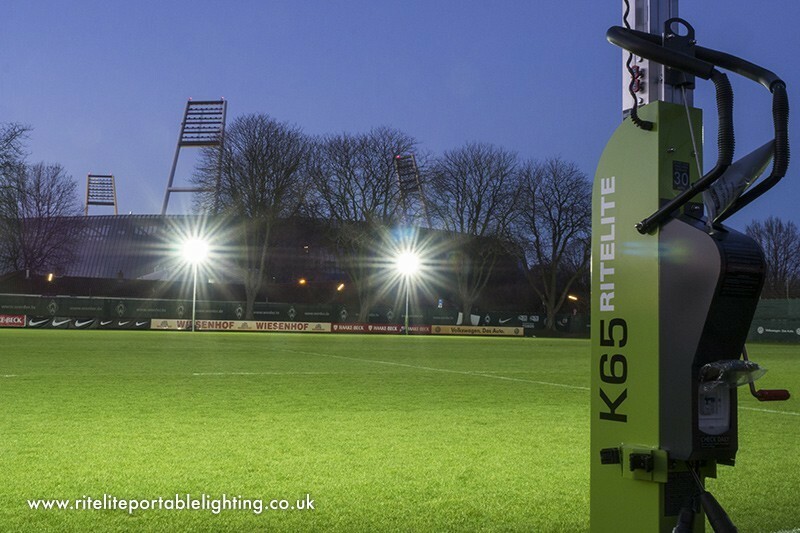 High impact engineering polymers combined with stainless steel fittings ensure the K9 30 LED is impervious to everyday knocks and bangs. 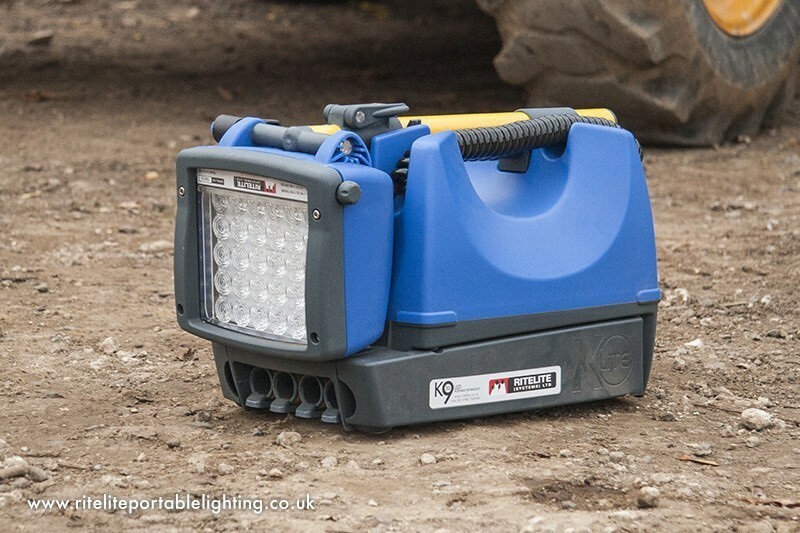 The K9 30 LED employs an internal steel chassis to retain the battery. 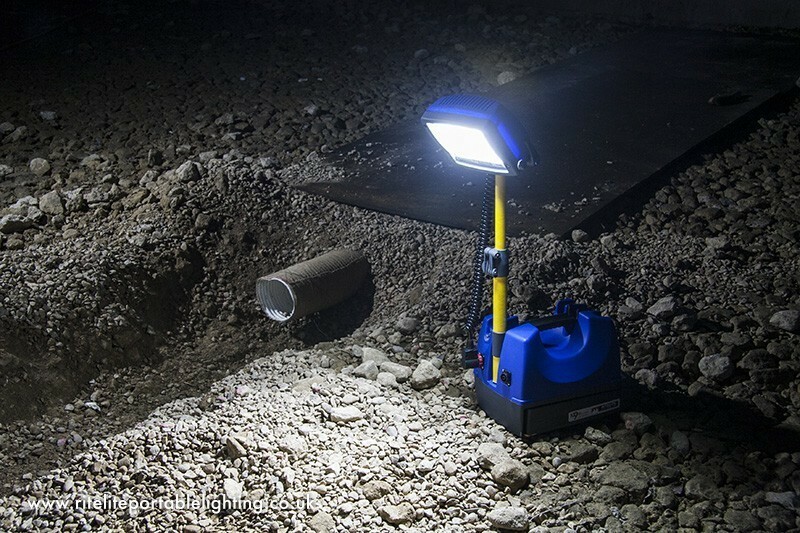 This construction makes the K9 30 LED a very strong robust unit, giving reliability throughout the K9 30 LED’s life. 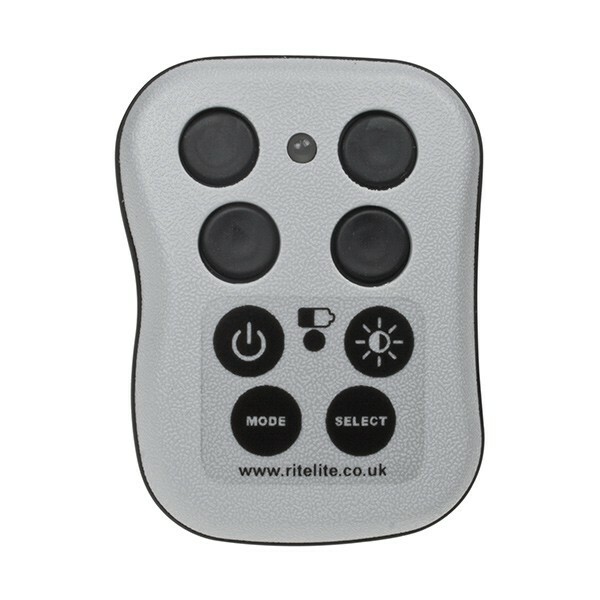 The optional remote control system allows complete control of brightness, modes and battery status allowing the unit to be placed out of reach yet with full control at your fingertips. 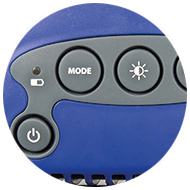 In addition any number of extra K9 30 LED units can be automatically switched on and controlled by the one remote through the mesh networking technology employed. 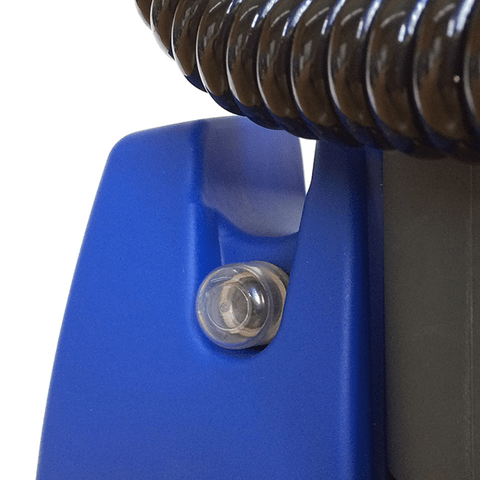 One button press can switch on over a hundred units instantly, each unit allows the signal to be rebroadcast, so infinite distances and areas can be covered. 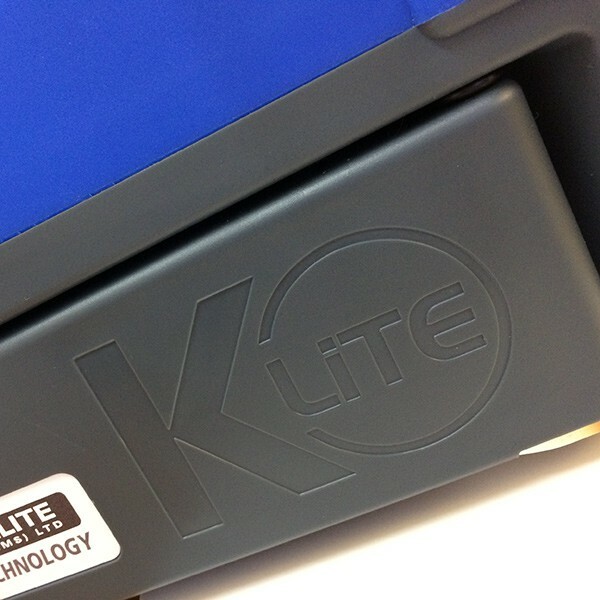 For orders of 10pcs or more Ritelite will personalise the branding of the K9 LED product to include a specific logo.